"Indians of Aleutian Isles. 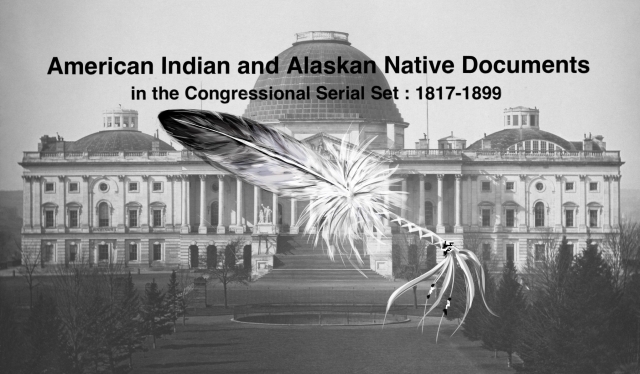 Letter from the Secretary of the Interior, "
Indians of the Aleutian Isles. Appropriation for gifts to the chiefs of the Koloshian Indians.